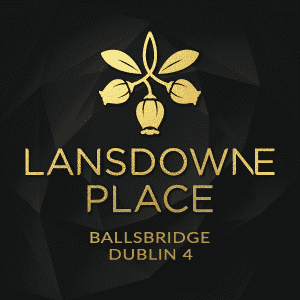 International sales have officially launched for Lansdowne Place, a 215-unit residential development in Dublin’s swanky Ballsbridge neighbourhood. Overseen by Irish developer Chartered Land, the glass-and-brick building is located on the site of the former Trinity College Botanical Gardens. Architecture firm O’Mahony Pike was tasked with designing an urban oasis encircled by verdant landscaped gardens. Designed to mirror the Victorian homes that populate the peaceful, tree-lined neighbourhood, the complex includes lush private courtyards and alfresco terraces.